A tasty chocolate experience. 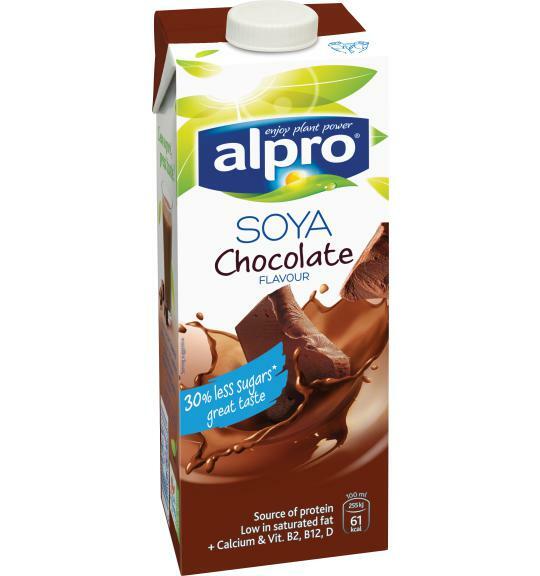 Indulge your tastebuds with Alpro's soya chocolate drink, combining the plant powered goodness of soya with the luxurious flavour of the finest cocoa beans. This indulging chocolate sensation is perfect for those 'only chocolate will do' moments.